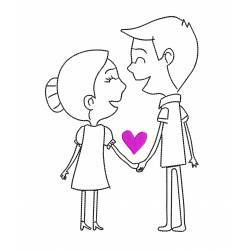 Category for your love. 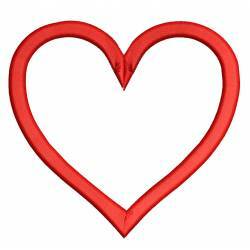 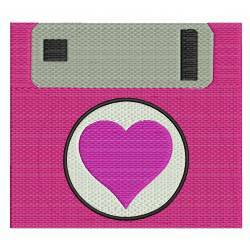 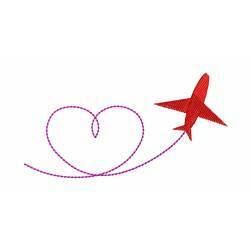 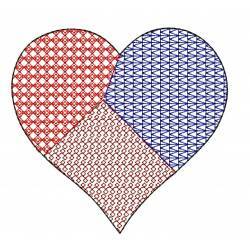 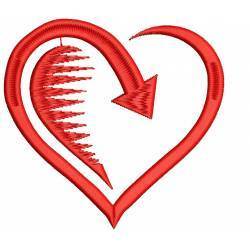 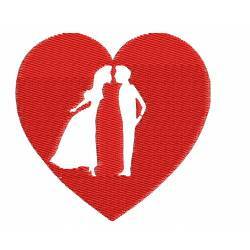 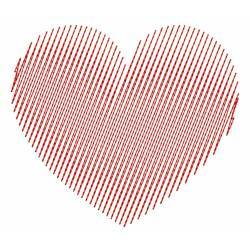 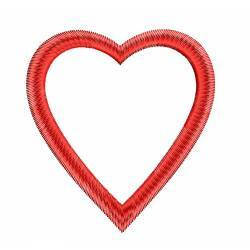 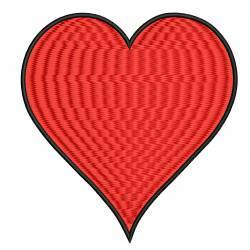 Find Embroidery Designs on love, heart, valentine day etc over here. 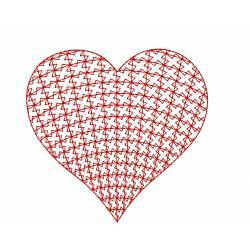 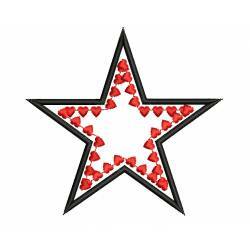 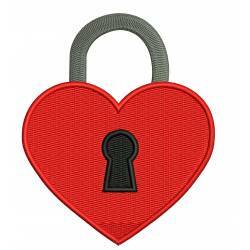 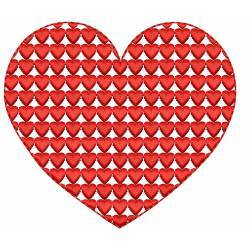 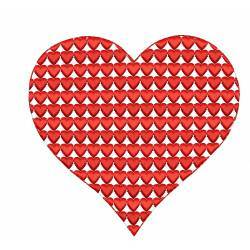 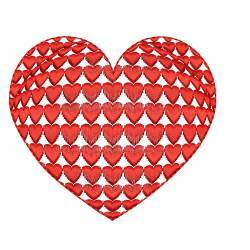 In this category, you will find all kind of love, valentine and heart-related machine embroidery designs. 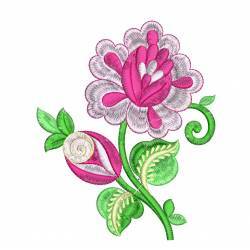 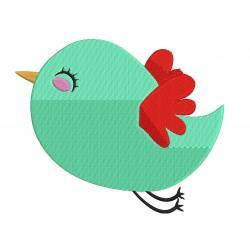 LOVE EMBROIDERY DESIGNS There are 62 products.